Owing to vast experience, we have been offering high quality Fabricated Products. Our wide assortment of fabricated products includes MOC of Stainless Steel, Alloy steel, Carbon steel & Mild steel Stainless Steel SS Fabrication Products. 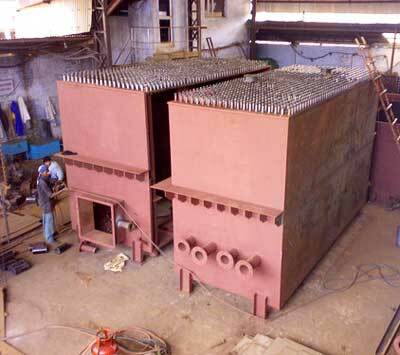 Fabricated Products can be made in various grades like AISI 304,309, 410, 316, 321, 310. Manufactured from the tested quality steel with high level of workmanship to suit exact requirement of customer. Today, we have carved a niche as one of the prominent Manufacturers and suppliers of Fabricated Products. © Copyright 2009 - 2010. Raghupower Engineering Pvt. Ltd.